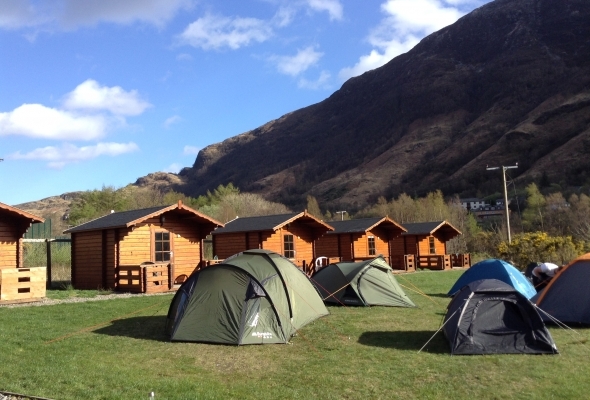 The cabins and campsite are situated immediately to the rear of the hotel on level grassy lawns. All cabin and camping guests have the use of the facilities which include: toilets, showers, token operated laundry facilities, potwash and drying room. There are no cooking facilities on the campsite, but you are welcome to use small camping stoves. 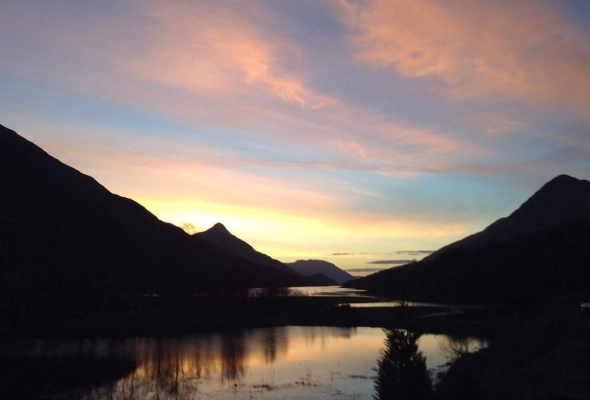 The 9 all season cabins provide an alternative accommodation for guests and are located in the campsite with fabulous views down Loch Leven. 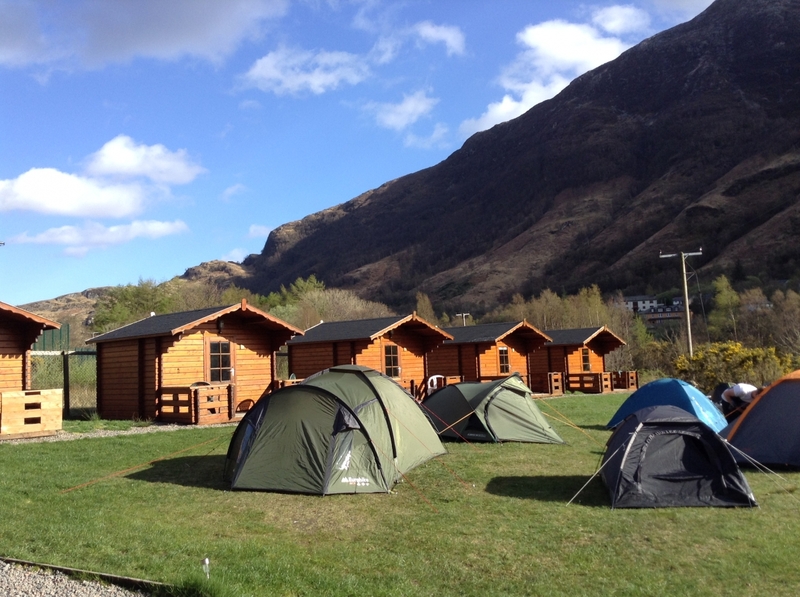 The campsite is open from February to November and is licensed for 11 2-man tent pitches. Please note that tents larger than 2-man tents are not permitted on the campsite there is a maximum height of 1.2 metres.